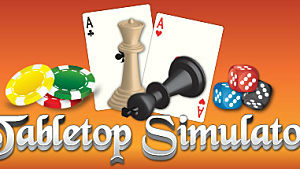 Tabletop Simulator, from Berserk Games, has become a behemoth of a gaming platform. 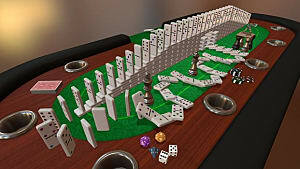 A physics sandbox, available on Steam, that includes traditional board games such as chess and backgammon, has become a staple asset for board gamers and video gamers alike. Many of us enjoy sitting round a table, playing a board game or two with friends, sadly, it is not always possible due to time and geography. Thankfully Tabletop Simulator is an excellent proxy, allowing people to play games together, without even leaving the house! 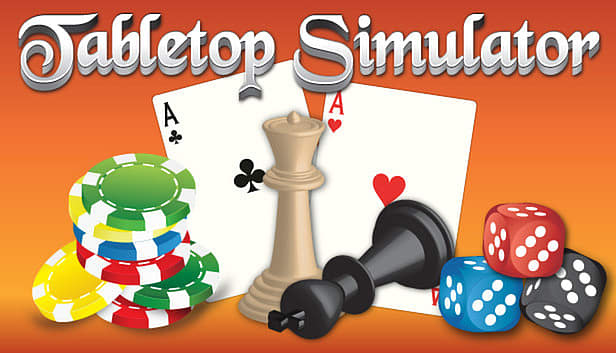 A rising star of the Steam community, Tabletop Simulator simulates a 3D physical tabletop for up to 10 players simultaneously -- yes, you can flip the table! The jewel in the Tabletop Simulator crown is the easy moddability of it, allowing you to import any tabletop, dice, token or card game that you can find a 3D image of and then share that with others. There are plenty of mods already out there, hey, some may be unofficial, but at least you can play the board game without the associated heavy costs. To obtain these mods, Steam Workshop is the place to visit, with over 11,000 mods available to download. There are a few examples that really portray the true benefits of Tabletop Simulator. 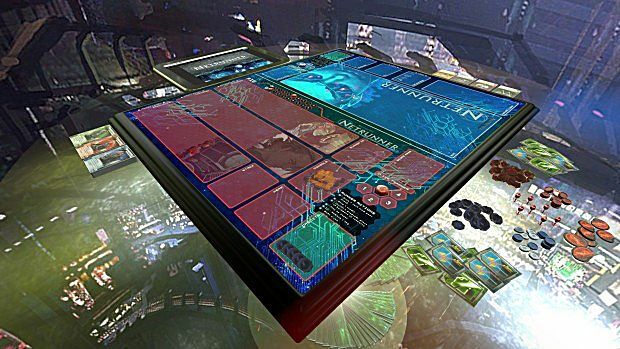 The popular collectible card game Netrunner is available as an unofficial mod and it could be described as one of the best, owing to the very nature of the game. It's a cyberpunk themed game based around hacking, and so is very fitting for Tabletop Simulator. Netrunner's success is also due to the fact that players can design their own narrative and aesthetic style of gaming universe. Another excellent mod is Star Wars X-Wing, the tabletop miniatures war game, where you play as either Rebels or Empire. 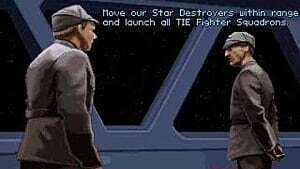 This is available via Star Wars X Wing Mod. The main positive for this mod is the cost, purchasing the miniatures for Star Wars X-Wing can be costly, and I also like how any errors can simply be 'undone.' The ship movement is brought to life, and game play benefits immensely without arranging storage solutions for tokens during and after game play, it's simply there on the screen in a nice, neat and tidy fashion - meaning more time playing, less time setting up and putting away the game. Simply click and drop your tokens and movement rulers on the screen and remove them when they've been used. 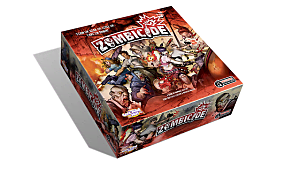 The extremely popular board game Zombicide is available on Steam as an official product. The post-apocalyptic, survival horror nature of the game is ideal for Tabletop Simulator and the cost of the game, of £6.99 is much more affordable than paying £69.99 for the physical box. I am hoping for the additional 'seasons,' such as Prison Outbreak, to become available too and there is plenty of free online scenarios to play too. 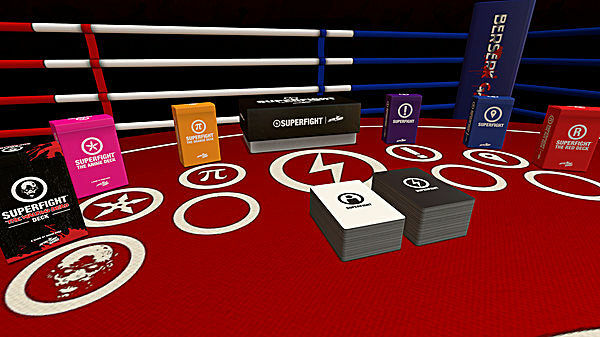 A game that is equally popular in both the physical and virtual versions, is Superfight, which is also officially available from Steam. In this game, there are super fights, super heroes, and super problems! Players have 4 cards and then argue amongst the other players why they would be the victor of the fight. 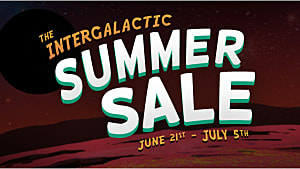 As well as the base deck, card expansions can also be purchased too. Comparing Superfight and Zombicide to mod based versions is simply the quality, you can scan game play items in, or rip all the imagery from online sources, both of which vary in quality. The support from the Steam community has been brilliant with original content for these games, from fully fledged games to add-on extras. There's literally only 20 official games at present and whilst there has been many discussions about copyright infringement, the mods are designed, especially the open-ended games that allow for more dynamic content to shape the game players want. Creativity is at the heart of the mods, changing at will, yet the official versions are very much a true and accurate simulation of the board game online. The benefits with the mods is that, say for example with Zombicide, the expansions are available, whereas it is the base game only officially. Role playing games, such as Dungeons & Dragons are actually enhanced by Tabletop Simulator, as modular tile sets can be used to portray the ever expanding in-game locations. 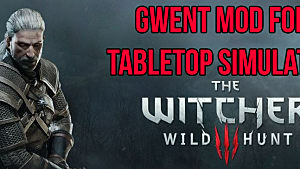 As cost is a big factor in board gaming, Tabletop Simulator is the ideal environment to 'try before you buy,' you can demo games at minimal cost, with the full interactive experience of the physical product, to decide if you like the game. Also, regardless of when physical board games become out of stock either temporarily or permanently, this has no effect on a digital version, well providing someone has made it. Tabletop Simulator is keeping itself aligned with current and advancing technology too, with its commitment to providing VR technology through the HTC Vive. 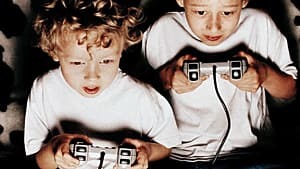 Players can physically emulate the motions needed to roll dice or to play a card, therefore providing a much more immersive gaming experience -- and thus more accurate to the real product. 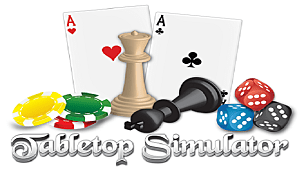 Tabletop Simulator welcomes, enhances, and assimilates the world of tabletop board gaming into video game proportions. This is extremely positive due to the sheer joy of playing a board game. Simply playing through your PC is very fun, creative, and convenient. The creativity in building and developing mods, is fantastic and hopefully inspires people to develop independent games, of both the board and video game nature. I can't see it being too long before someone creates a unique, original game in Tabletop Simulator which is good for players of all types of games.